Standard NZS 4246:2016 Energy efficiency – Installing insulation in residential buildings. 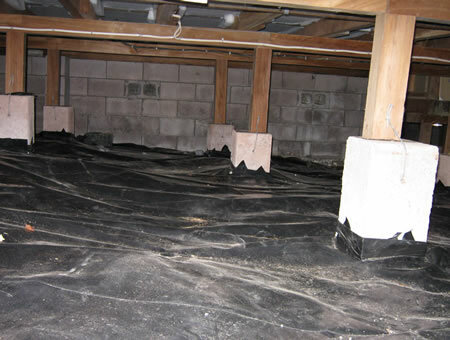 Healthy Homes Tai Tokerau have been involved in EECA's insulation programmes since it first started in 2008. We have insulated over 9000 homes! We are a locally owned and operated business striving to improve the health of all Northland families. 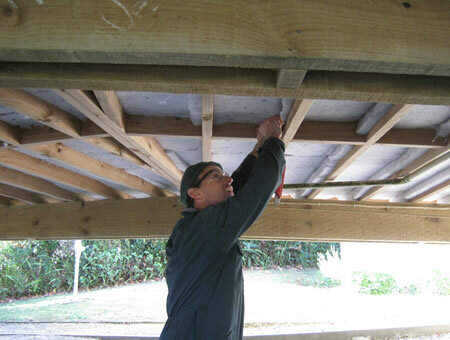 All of our work is guaranteed and our strict protocols and training processes will ensure your home is insulated properly, safely and to NZ Standards. EECA carry out random audits on work done by approved installers to ensure the work is completed to a high standard. What will funding cover for your home? It was announced in May 2018 by the Labour Party the new Home Owners subsidy will take effect in place of the rental homes insulation scheme that ceased on the 30/6/2018. All rental properties are still legally required to be insulated by 30th June 2019 but there will no longer be a subsidy available to rental properties, if not completed by this date you will face fines of up to $4000 or worse! 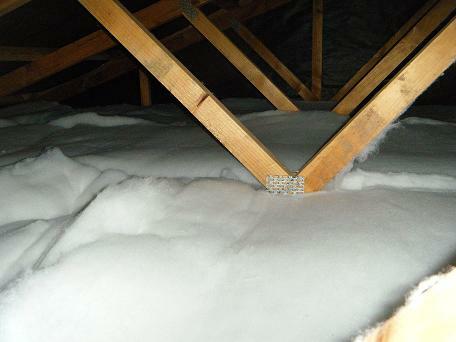 Do you qualify for a minimum 67% off insulation for your home? Take the first step in making your home warmer, drier and healthier with an assessment from our experienced home energy assessors who can help you through the process and discuss your insulation requirements and heating options. Enquire with one of our friendly team members to confirm if assessment is subsidised. Call us and take advantage of our home energy assessment. No doubt you may have a few questions before you make your final decision. We welcome the opportunity to discuss your requirements and complete an assessment at your convenience.